This is my sistet favorite licorice. 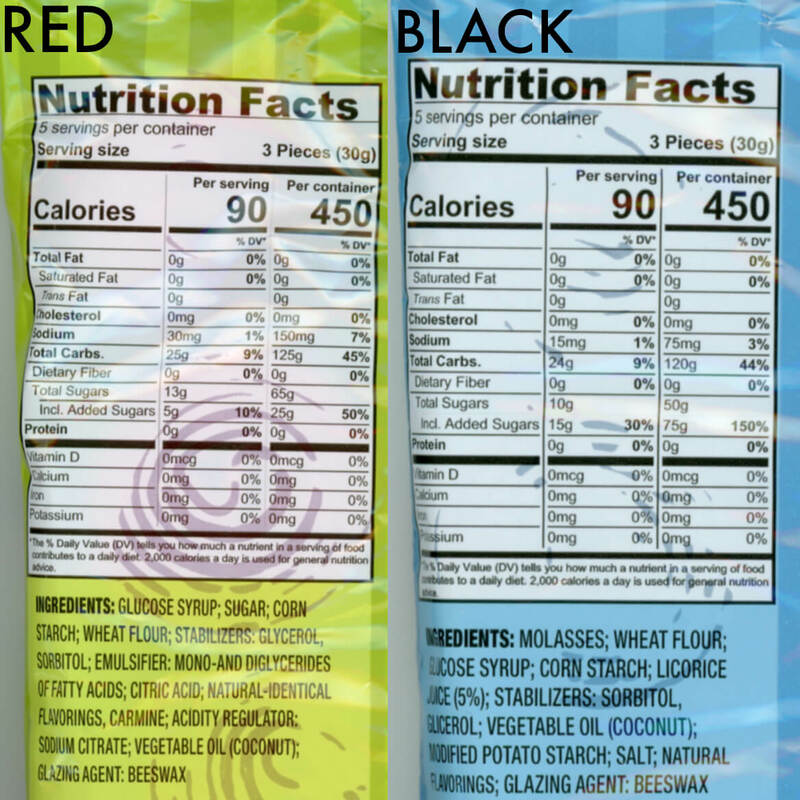 The licorice wheels are so good you can not just eat one and put the bag down you want to eat the whole bag. They put me in mind of one of my childhood favorite candies strawberry shoestrings rolled into a wheel. bought for a licorice lover. Can't find it in the Quad Cities any longer and is a candy I have a craving for now and then, so just Internet surfed to find it. My husband loves black licorice. He’s not tried this one. 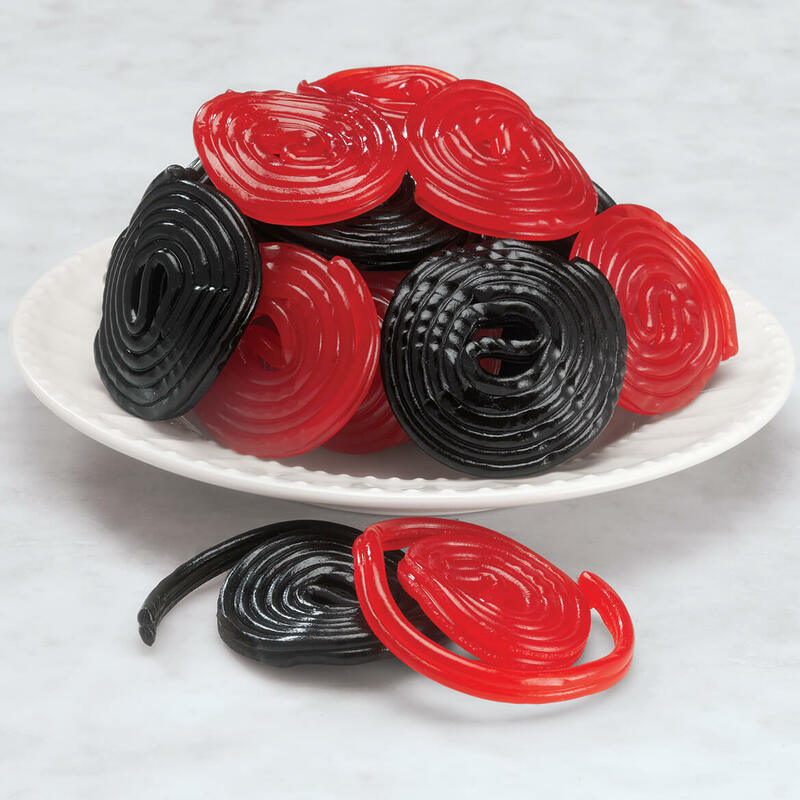 I love red licorice and these remind me of when I was a child. These are hard to find. Got them for my daughter. We like this licorice, it taste good.